ASD prides themselves on aligning the inner exuberance and integrity of any man, with head-turning style. It is respectfully noteworthy for any man to stand up, and show up. Wherever you are, whatever you are doing, from the field to the boardroom, make an exceptional entrance. ASD’s tailored and personalised five star service is for the man who knows that confidence is long-standing, and built through persistence and perseverance. Arthur and sons’ Italian influence and fine eye for detail and quality, have seen them refine their art in suit manufacturing, suit fitting and style consultation for over 25 years… a passion that runs deep through their veins. A dedicated commitment to providing customers with the best quality known to man, has seen ASD cultivate creations from the finest designers in the world, to bring luxury and quality, without the extortionate price tag. 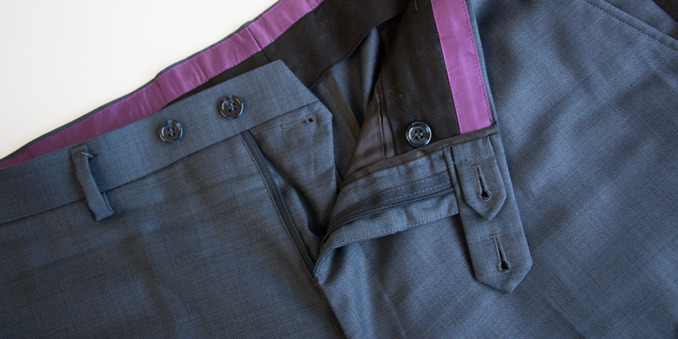 ASD suits are defined by high quality fabrics, unique finishes to collections, such as stacked buttons on jacket sleeves, reinforced backing buttons on the front of jackets and a three-buttoning bar trouser system. It is paramount that you identify with your sense of style and vigor in the most authentic way possible. Therefore, ASD make it a fundamental priority to ensure customer satisfaction and happiness exceeds expectations. This is an interlining that is heat pressed (glued) to the wool of the suit. The suit tends to have some stiffness to the chest. The mass market of suits are generally constructed this way as it's more cost effective to produce. This is a horsehair canvas piece which is sewn between the lining and the jacket (upper halve). 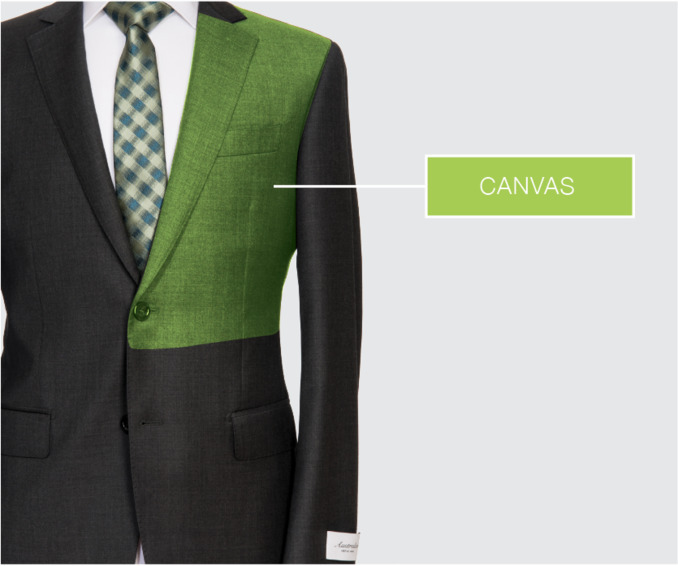 The canvass allows the suit to drape naturally and mould to the body over time. 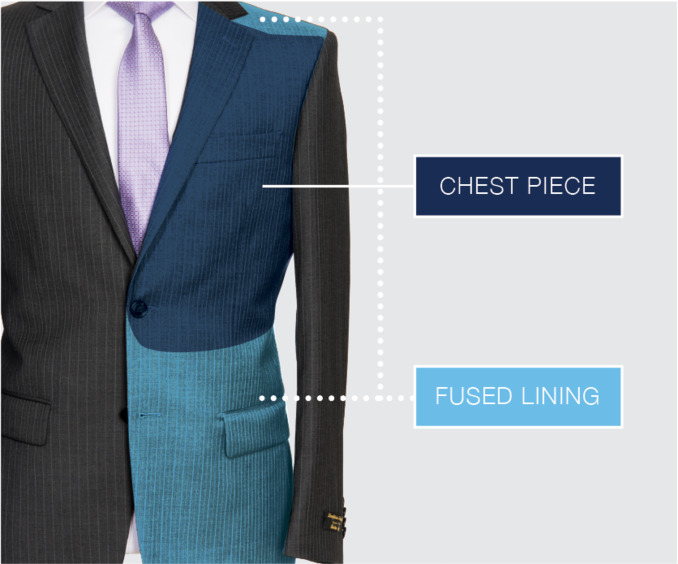 This form of construction increases the life of the jacket and gives it a superior, tailored finish.